Aikido Schools, Style, and Instructors - Right for You! 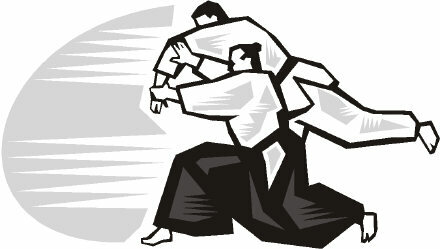 There are a wide variety of Aikido schools and styles, that are practised by millions of students all over the world. And, there is so much choice available to you, that it becomes rather difficult deciding how you can begin choosing an Aikido school. It really comes down to your own personal preferences, and life experiences. 1 - What aspects of Aikido are your main interests? 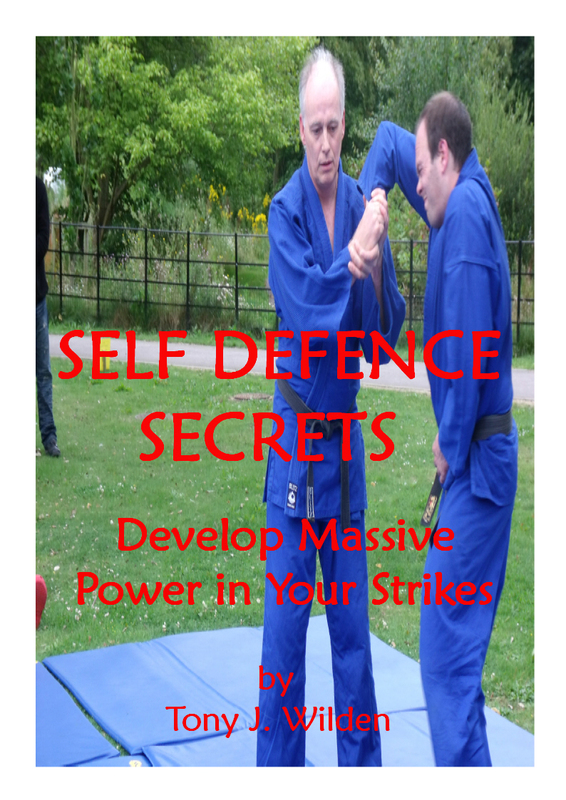 Traditional, practical self defence, powerful techniques, ki development, health, community connection etc. 2 - Do you want to train at a school with a clear lineage connection back to the founder? If yes, then traditional Aikikai will suit you best, but it is often soft and very flowing. Maybe Iwama style will suit more martial techniques. 3 - Are you more interested in effective powerful techniques? Then, Aikido Yoshinkan could be your choice. This is practical, powerful and is taught to the Japanese riot police. 4 - Maybe you lean more towards health and ki development? Then Ki Aikido should be your choice. 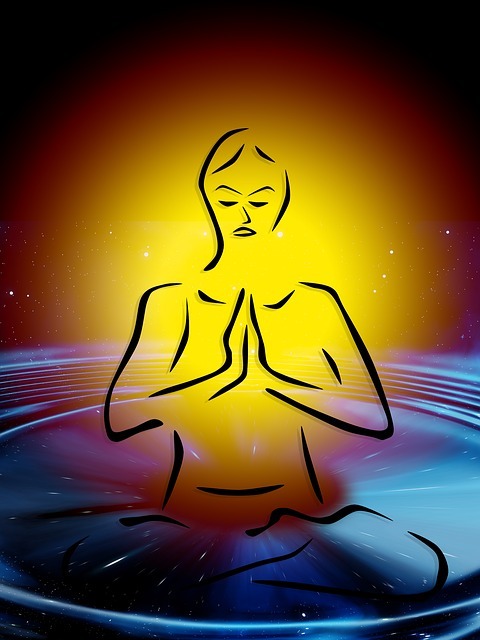 The classes include many ki development exercises along with flowing relaxed techniques. 5 - If you want the complete package, then you may need to find Aikido schools that are more independant from the mainstream. You'll need to find an instructor with a more open mind to the benefits of all styles. Whatever you want from your practise of Aikido, it is out there waiting for you right now. I recommend you do plenty of research before you decide. Please don't get caught up in the 'my style is better than yours trap'. Many students do, and they miss the point completely. They fail to remember that Morihei Ueshiba taught the aikido masters styles. Surely the aim is to remove ego, be relaxed and be open to change of every kind. In other words... go with the flow of life-force energy as it moves through your body! Are the Key to Your Success! Personally, I have studied Aikido Yoshinkan for over 30 years. But I have included many of the soft flowing techniques of Aikikai with an emphasis on developing the energy movement of Ki Aikido. I have also made a detailed study of the Aiki principles that are hidden in plain sight, that make the techniques work. In fact, I studied dozens of spiritual and healing paths, before I came to the study of Aikido, which gives me a rather unique view. 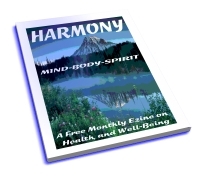 I have had many insights along the way and I have written about them in my unique Aikido Success Blueprint - Optimum Health Secrets - Self Defence Secrets unique ebook Collections. Take a look, and move into the fast lane to success! Whatever style you choose, then atemi strikes to pressure points will greatly help you make your techniques more effective. 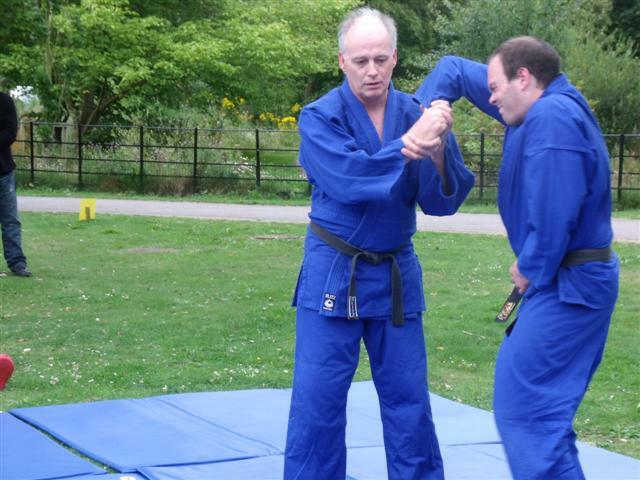 In 2010 I qualified as a Pressure Point Self Defence Instructor. This has greatly improved the effectiveness of my aikido, and I highly recommend Master Russell Stutely.